Go from car to stroller with an adapter that lets you quickly and easily attach an infant car seat to your Thule stroller. 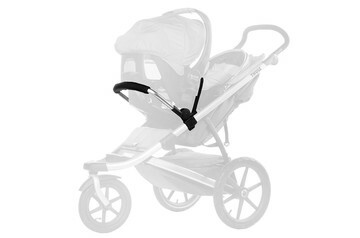 Protective mesh cover for your Thule stroller. 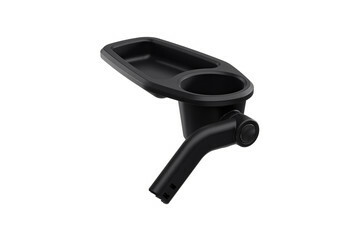 Add a snack tray with cup holder to your Thule stroller. 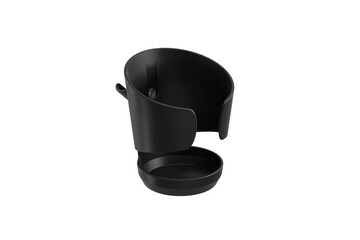 Perfect for snacks and drinks. 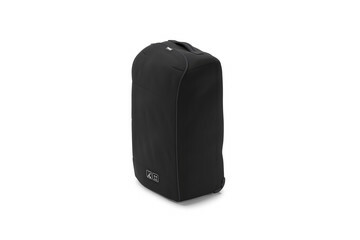 Protective rain cover for your Thule stroller. 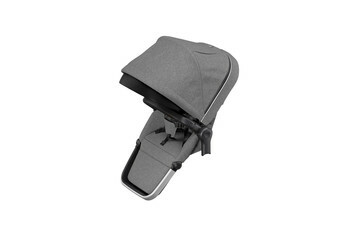 Go from car to stroller with an adapter that lets you quickly and easily attach an infant car seat to your Thule Sleek stroller. 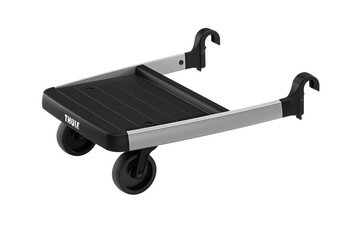 Add a snack tray with cup holder to your Thule Sleek stroller. 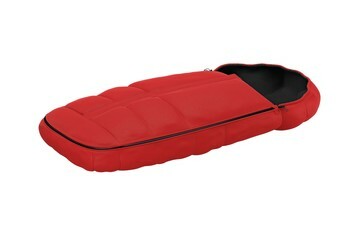 Perfect for snacks and drinks. 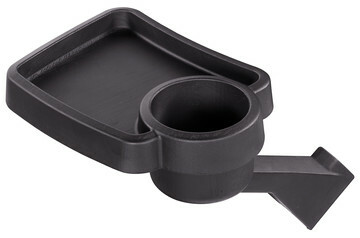 Add a cup holder to keep your drinks at hand. 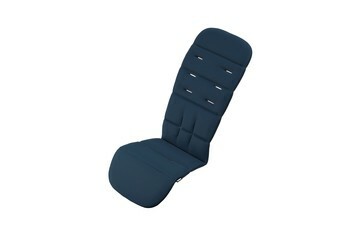 Protective mesh cover for your Thule Sleek stroller seat. Protective mesh cover for your Thule Sleek Bassinet. Allows an older child to jump on board on your stroller. 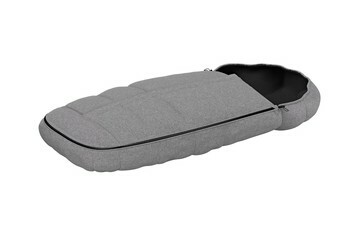 To keep all the parent’s necessities at hand. 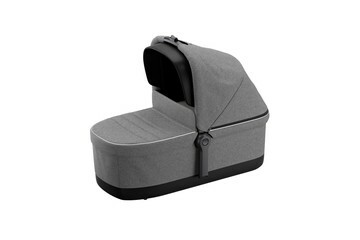 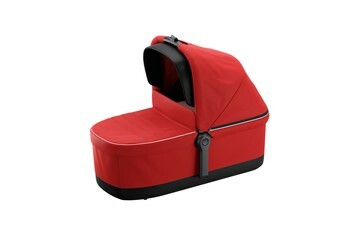 Protective rain cover for your Thule Sleek stroller seat. Protective rain cover for your Thule Sleek Bassinet. 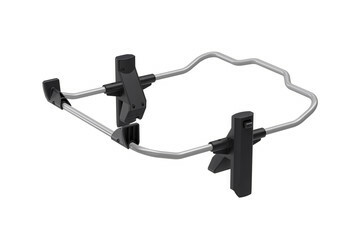 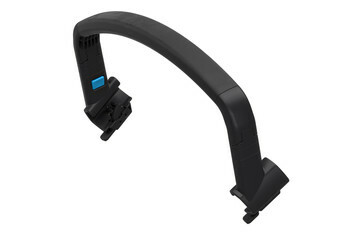 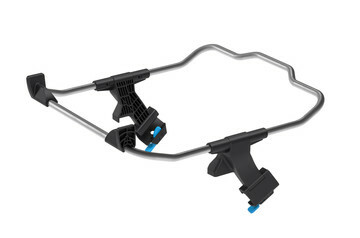 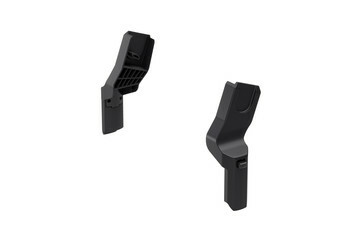 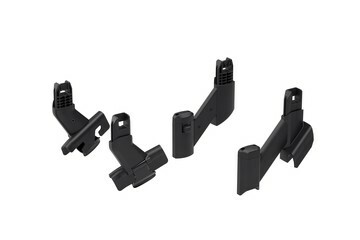 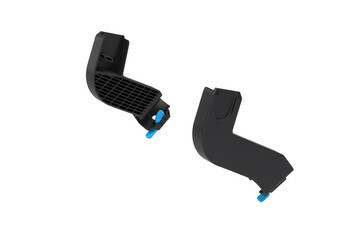 Upper and lower adapters to configure your Thule Sleek into a sibling stroller. 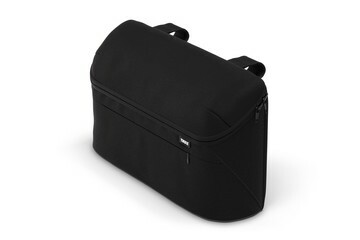 Versatile changing bag to bring all your child’s necessities.